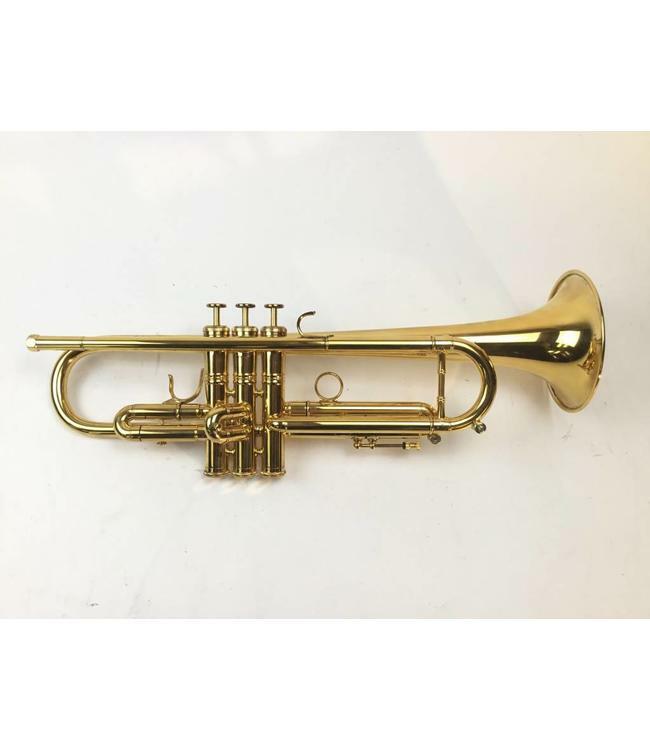 Used Flip Oakes "Wild Thing" Bb trumpet (.470" bore) in gold plate. Instrument is in very good condition with surface scratching. Includes case and round tuning slide.